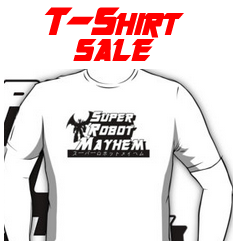 Since the 80’s giant war robots have been dominated by the two major players on the market, Transformers and Gundam. 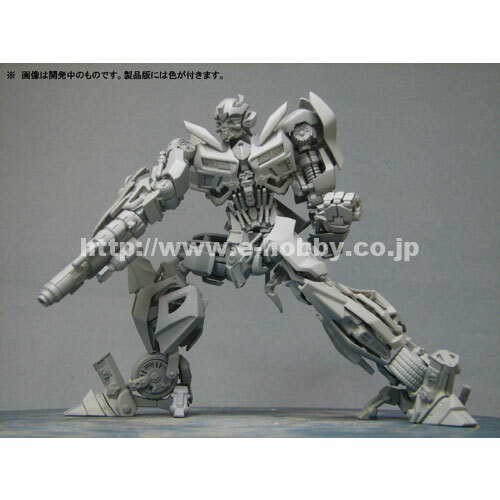 Now for the first time ever thanks to Takara we get the love child of both robot superstars. 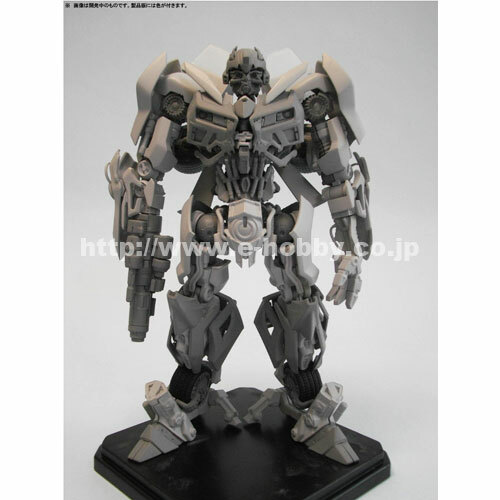 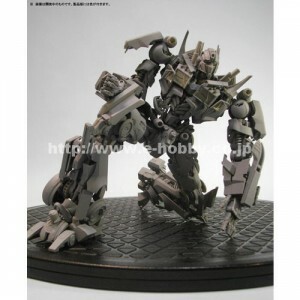 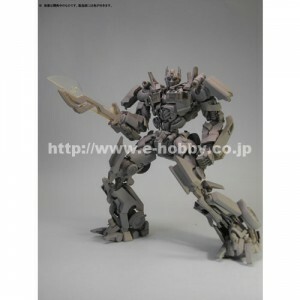 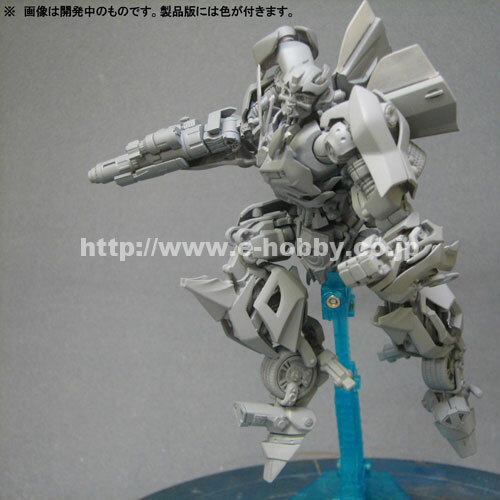 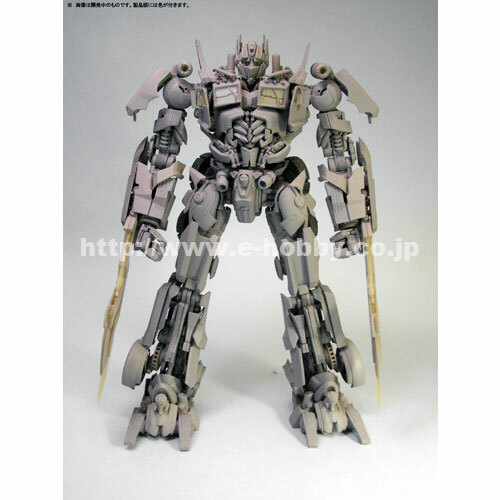 Japanese on-line toy store E-Hobby which is owned by Takra-Tomy have released the first pictures of prototype models kits which combine the detail and articulation of Gundam model kits with the well known Dark of the Moon characters Optimus Prime and Bumblebee. The scale isn’t too clear on these but they seem to fit in with the scales of Gundam. 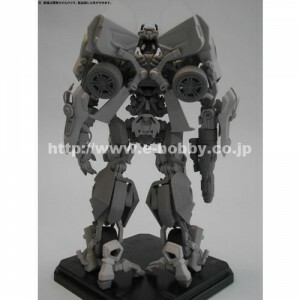 Bumblebee looks like he will fit in more with the 1/100 scale Gundam figures which is about 6 inches tall and will cost about $60-70. 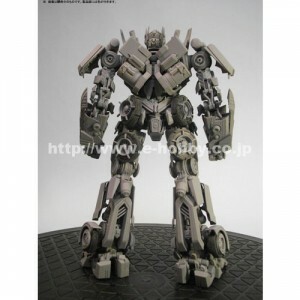 Optimus Prime looks to tower over Bumblebee and will probably be similar to the 1/48 scale Gundam toys which is about 10-12 inches tall. Prime will probably cost about $120-$150 and its worth noting neither of them Transform and the detail isn’t far off that of the Hasbro Leader class figures. Although I love Gundam and Transformers I’m not sure if these will be a good investment for the average Transformers collector.